The state government has recommended punitive action such as withholding of results, imposition of fines, school transfers, suspension and, in rare cases, expulsion of students as part of its drive to curb bullying in schools. A committee, to be constituted by the Directorate of Education, will frame a state-level anti-bullying policy and monitor its implementation, while panels will also be constituted at the district-level and in all government, government-aided and recognised unaided schools. According to a DoE circular, the purpose of these interventions is “to have an amiable and teaching-learning conducive environment in school”. Other responsibilities of the school standing committees include development of individual “school bullying prevention plans”. 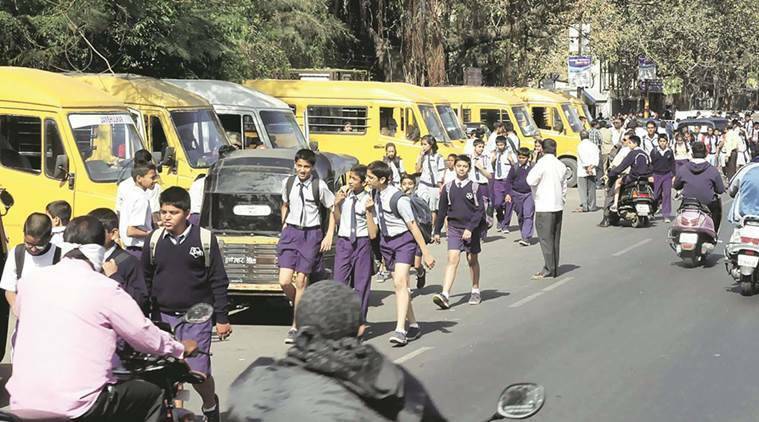 Apart from punitive action against students, other recommendations include sensitisation of students, staff and parents, and initiatives to teach life skills, value education, human rights, gender sensitivity, self-esteem, empathy, interpersonal communication, and how to deal with stress and anger. It has also been suggested that a complaint/suggestion box be installed in every school — with the feedback received to be monitored regularly — and anti-bullying messages be displayed prominently on campuses. The district-level committees will be entrusted with monitoring and reviewing anti-bullying measures in schools. Director of Education Sanjay Goel said the committees should be set up within 7-10 days, but did not say when the anti-bullying helpline will be operational.